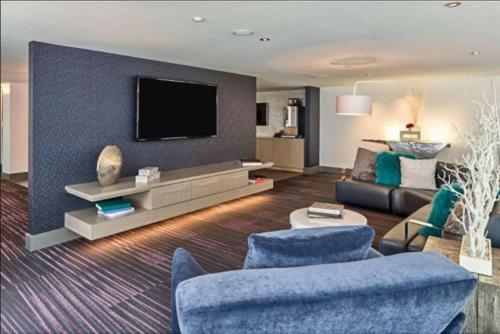 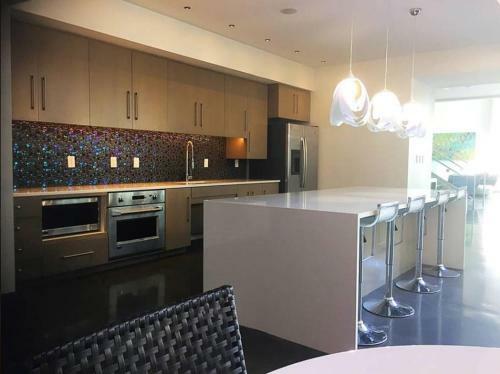 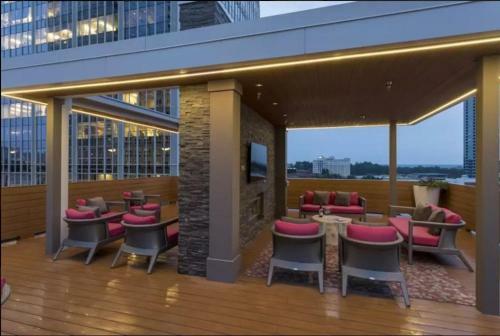 Modern Luxury Apartment in Buckhead offers accommodation in Atlanta 6 km from Atlantic Station and 7 km from Piedmont Park. 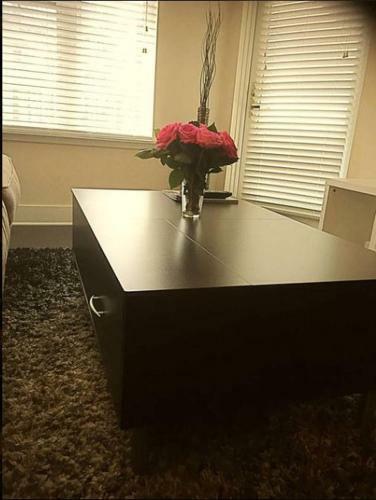 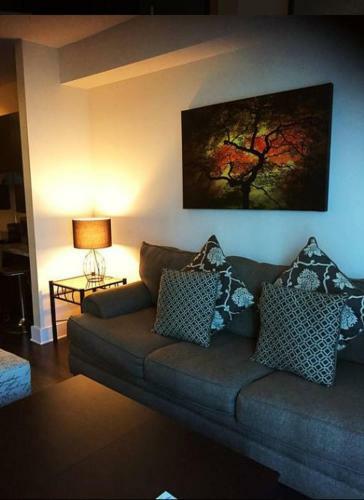 This property offers access to free WiFi.This air-conditioned apartment is fitted with 1 bedroom a cable flat-screen TV and a kitchen.FOX Theatre is 8 km from the apartment while Cobb Energy Centre is 9 km from the property. 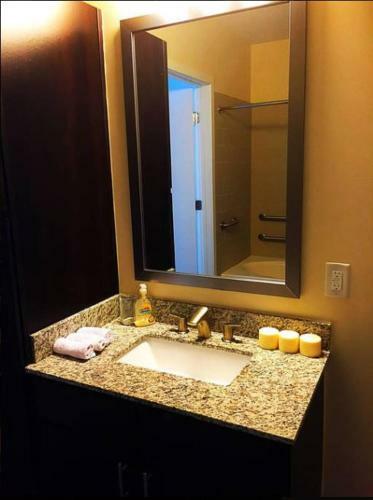 The nearest airport is Hartsfield-Jackson Atlanta International Airport 23 km from the property. 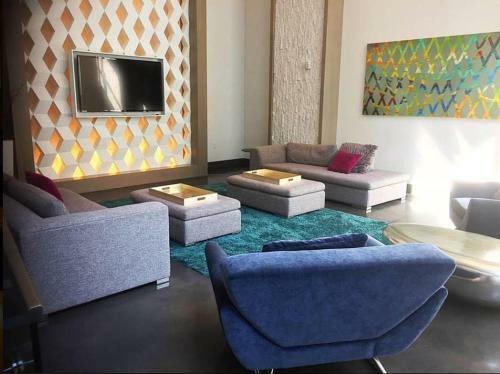 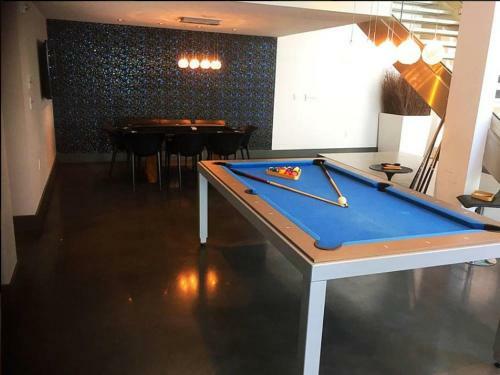 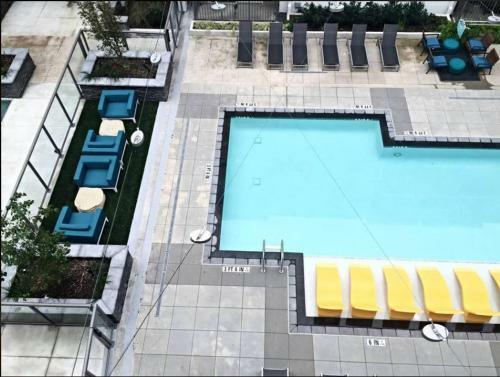 Add Modern Luxury Apartment In Buckhead to your free online travel itinerary.